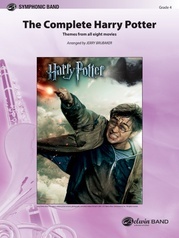 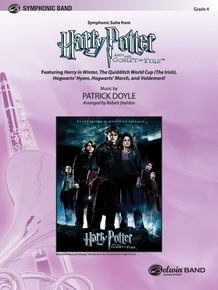 Featuring: Harry in Winter / The Quidditch World Cup (The Irish) / Hogwarts' Hymn / Hogwarts' March / Voldemort! 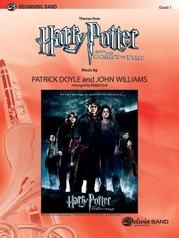 Robert Sheldon has crafted this exemplary medley from Harry Potter and the Goblet of Fire™. 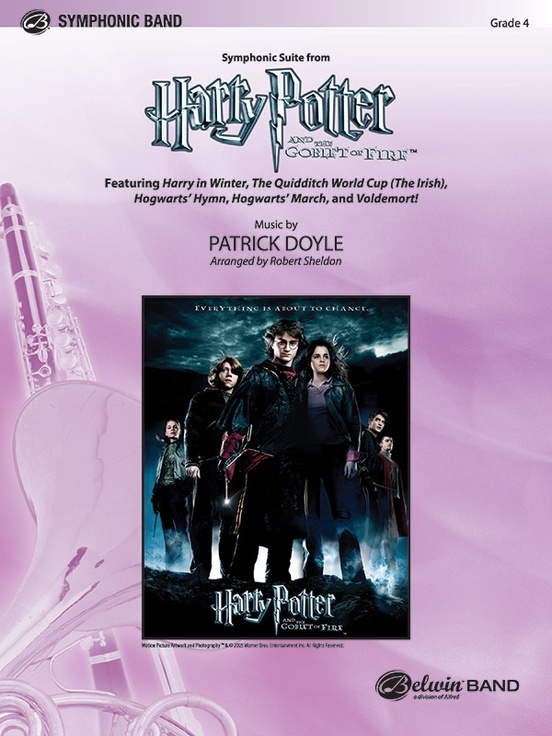 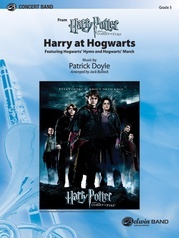 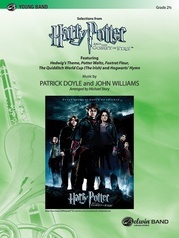 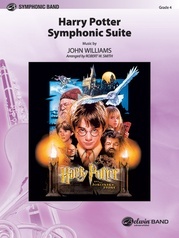 With all the exuberance and passion of the original Patrick Doyle blockbuster film score, the symphonic suite contains, "Harry In Winter," "The Quidditch World Cup (The Irish)," "Hogwarts' Hymn," "Hogwarts' March" and "Voldemort!" 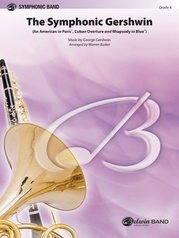 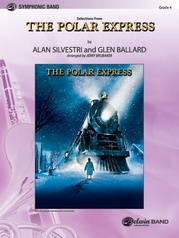 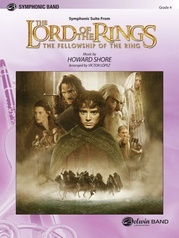 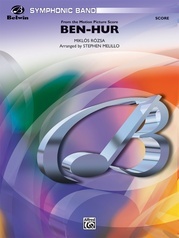 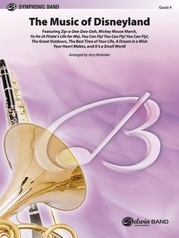 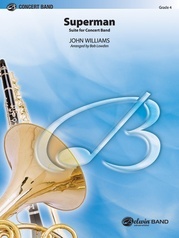 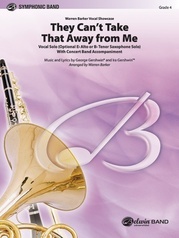 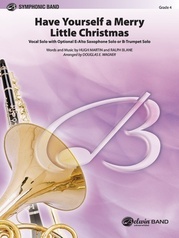 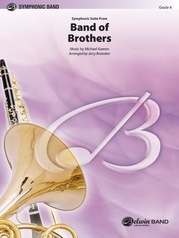 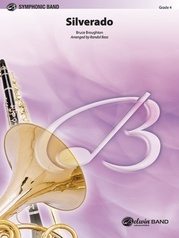 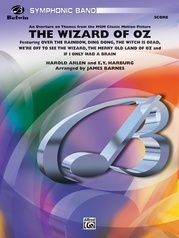 A comprehensive musical journey to accompany the fourth classic book in the series.